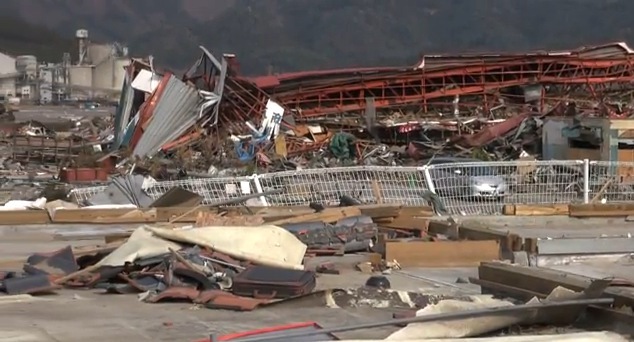 This video is from Ofunato City where we met two people searching for the owners of the noodle factory which had been washed away in the tsunami. We still don’t know if the family who owned the noodle factory made it to safety or not, but we pray that they did. Karen and I are back in Osaka now and continuing with ministry here, but we will continue to pray for the people in Iwate Prefecture where we were serving as CRASH volunteers and I hope that you will join us in praying for the Lord’s love and mercy to be poured out on those who suffered in the earthquake and tsunami.